SYNOPSIS: Luce is unsure about this ‘soulmate’ business between her and Daniel; does Daniel love her because of her, or does he love her as a result of the curse? On a quest to find answers, Luce begins back and forth in her own past selves to get the answers she is looking for. Along the way she is helped by a curious gargoyle looking creature calling himself Bill. Bill, who has a knack for disappearing at the climax of each past self’s life, seems to have his own agenda at times. Daniel, and all of Luce’s friends are also bouncing through time, trying to find her. All are on a mission to find out how to break the dreaded curse. 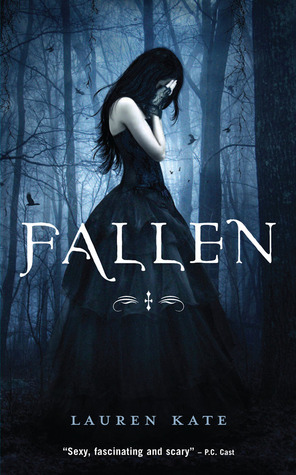 REVIEW: I did not review Fallen, and I think it was because it was in one of those brief moments where I had decided to take a break from blogging and just read and move on. What I remember from the book, it was well told, but somehow left me feeling a little disappointed. 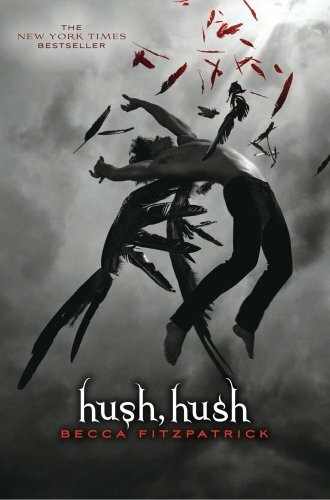 I’m going to state for the record right now, this was my favorite book of the series so far. I did review Torment, and while I expressed my dislike in the review, I did say that I was hooked, and had to know what was going to happen. Unfortunately, Passion has not turned this story for the better, at all. I would say I don’t know what I was expecting, but truth be told, I wasn’t expecting anything, I was just reading (er, listening) to a story. I think all the bouncing around in time didn’t do it for me. I got tired of seeing how “passionately in love” Daniel and Luce were in each and every life, and how Daniel has been able to look past her faults and come to her rescue and cry in anguish and despair every time she was ripped from him again and again. (Boy, at this point I really hope you’ve read the other books…because if not, I’ve just ruined a BUNCH of stuff here…and I’m going to continue to do so…so beware). To be honest, I actually reached a point where I didn’t want to see or hear about it anymore. I get it, move on. So that being said, the book felt lacking in the whole “story” department of a story. In away, the entire book felt a little bit like the blank month pages in New Moon, only in that book it was effective, here it was just like the story was on pause and we were watching the same scenes play out in different ways over and over and over again. Could you imagine this as a movie? Me either. In my review of Torment, I mentioned that I was tired of the love triangle stuff. Well, thankfully, this has seemingly disappeared. However, it seems like it would have been at least appropriate for there to of been some sort of resolution between Miles and Luce. But no, in the short time they were even together in this book, there seemed to be absolutely no hint of anything having happened between them at all. I feel really, really bad writing this review, but this is how I feel. I know there are others out there who love these books, and really enjoyed this one. I just feel like the entire book was a placeholder. I’m not sure why, but I also thought there were only 3 books to this series. In reality, there probably should have only been three books to this series. I don’t know if I’ll stick around to find out what happens next or not, only what’s going on in my life when the book comes out, and if I even remember it exists, will determine how I make my decision. 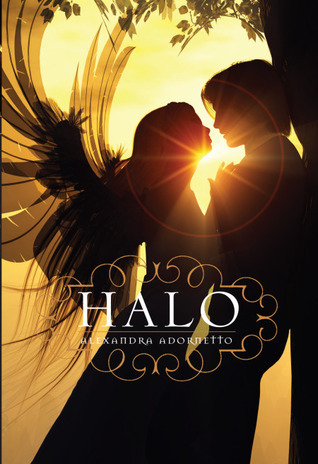 WHAT I LOVED: The covers are beautiful. My favorite is Torment’s cover. The covers are what drew me to these novels to begin with. NOT SO MUCH: I think I’ve covered this enough, I’m not going to keep going on. The covers really are beautiful. 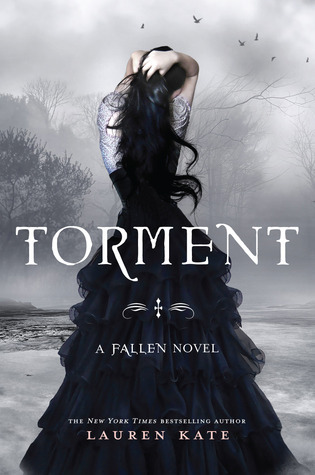 I have only read Fallen so far and own Torment but have not got around to it yet. I can wait to read Passion. Have other books to read.